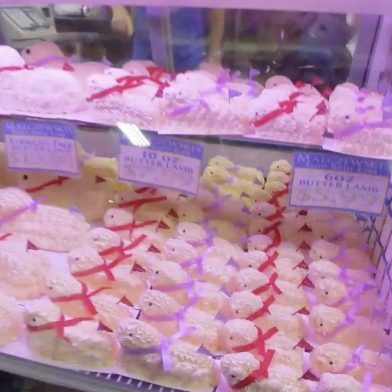 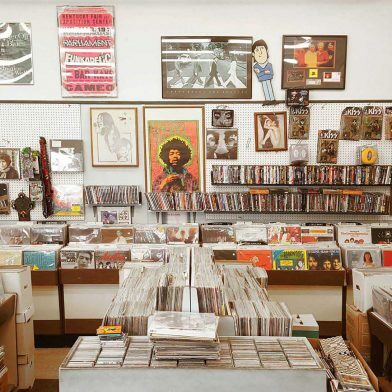 There are some things best bought in quaint neighborhood shops or boutiques. 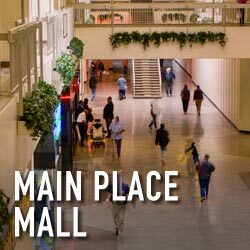 And then there are times that only a mall will do! 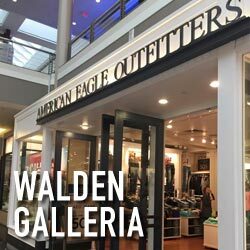 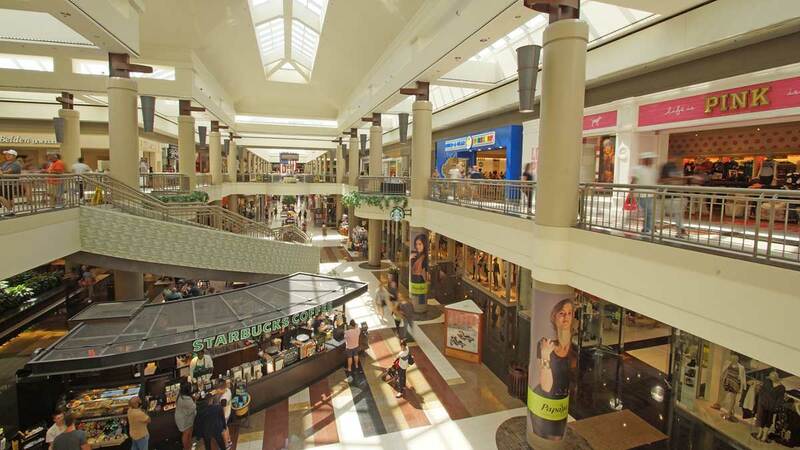 In Cheektowaga you’ll find the region’s largest mall, the Walden Galleria. 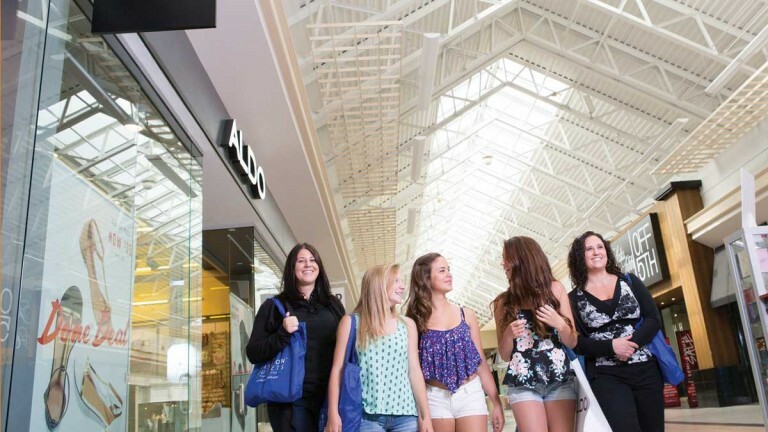 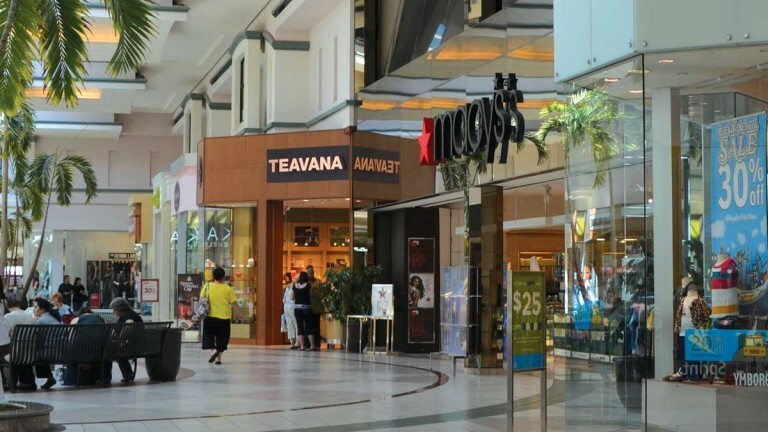 With more than 200 stores including Macy’s, Coach and Oakley, this one stop alone could be the answer to your retail dreams. 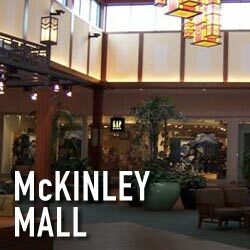 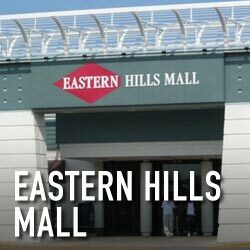 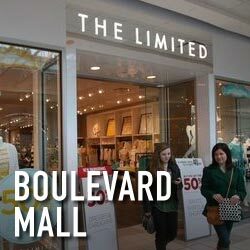 Other popular malls include the Boulevard Mall in Amherst, the Eastern Hills Mall in Clarence and the McKinley Mall in Hamburg. 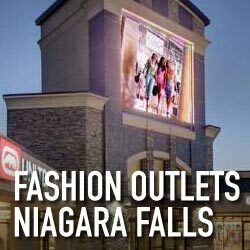 And for deals worth crossing a border for, the Fashion Outlets of Niagara Falls never disappoint. 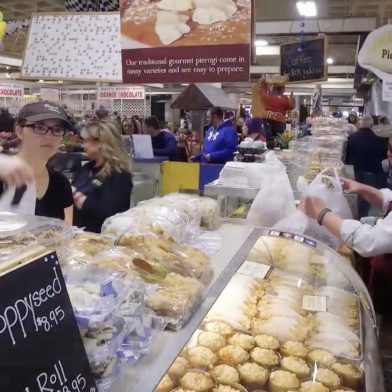 Check the listings below to see what else Buffalo has in store for you!